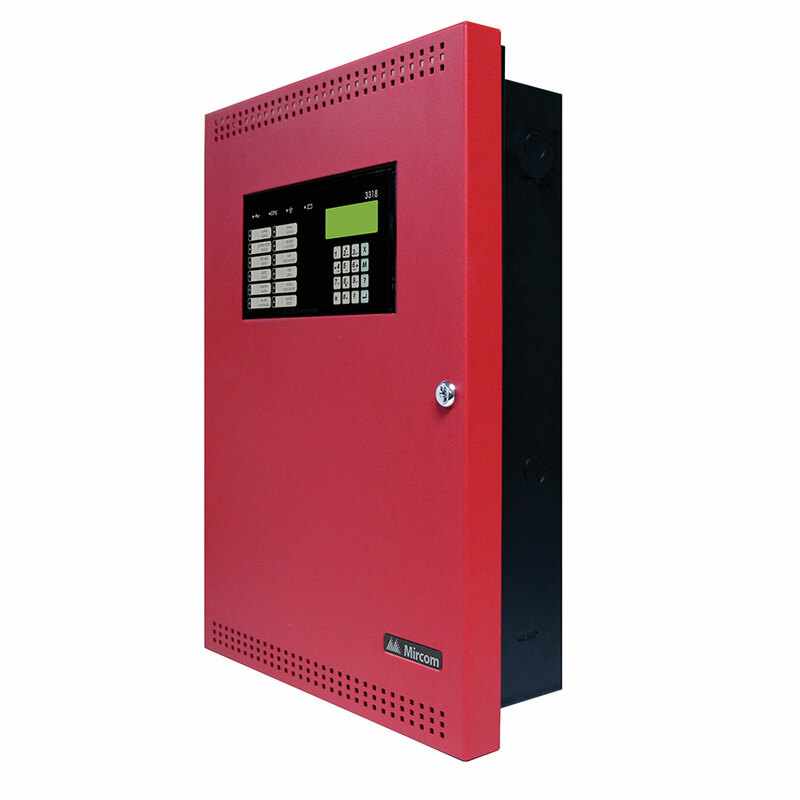 TORONTO, ON, CANADA – February 12th 2019 – Mircom is pleased to announce today its launch of the new FX-3318 Single Loop Intelligent Addressable Panel, available for purchase in UL markets only. The FX-3318 is UL 864 9th Edition listed and has COA (New York) and CSFM (California) listings. It is cost effective, easy to install, program and use. It has uncompromised features while maintaining the look and feel of larger Mircom panels as its menus follow standard Mircom panels to reduce learning. Mircom’s FX-3318 is intended for small to medium facilities that require a low cost solution. “Our new FX-3318 is a great combination of proven FX-3500 firmware in a smaller footprint, at a great price,” said Michael DeMille, Vice President, Product Management and Marketing, Mircom Group of Companies. Mircom’s FX-3318 provides one intelligent Signaling Line Circuit (SLC) that supports Advanced Communication Protocol (AP). AP devices use a high speed communication protocol that greatly increase the speed of communication between intelligent devices. The FX-3318 is a great alternative to replace conventional systems. The trim ring dresses the panel for easy retrofits or new installs. 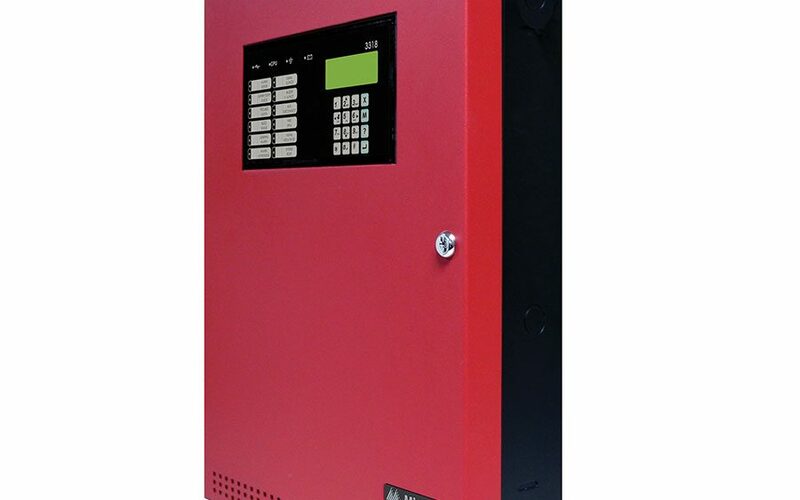 “It will position itself nicely in our lineup to compete with any small addressable Fire Alarm Control unit on the market,” said DeMille. For any other questions, please send an email to: product_mgmt@mircomgroup.com.